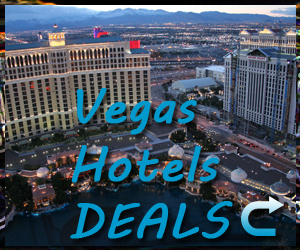 For anybody who has ever dreamed of flying but the fear of heights or other restraints have kept them from pursuing their fantasy, the answer may be in the form of the Vegas Indoor Skydiving experience, located in Las Vegas. 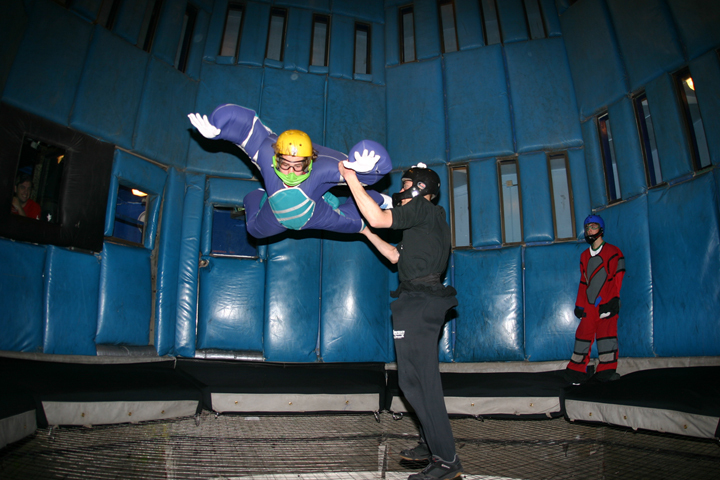 Requiring absolutely no previous flying experience whatsoever, participants get to break the bonds of gravity by entering the first vertical wind tunnel in the country and enjoy this extreme, action sport. 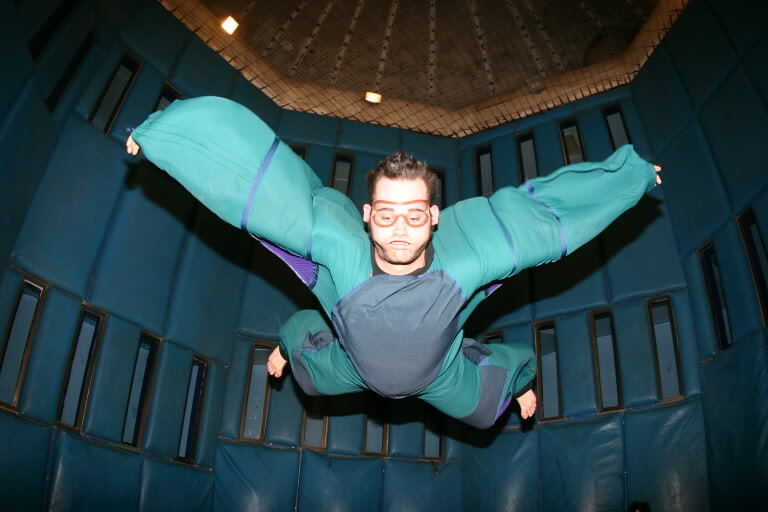 Situated on Convention Center Drive in the heart of Las Vegas, Flyaway Indoor Skydiving offers a vertical wind tunnel that simulates the exact feeling of a skydive freefall. Air is shot in a column of 12 feet across, reaching up to an astounding 22 feet in the air and allowing participants to feel what it is like to come literally face-to-face with vertical wind speeds of up to 120 miles per hour! Programs and events may differ according to how many participants wish to take part in the skydiving, however, the basic Flyaway Experience consists of around 50 minutes of pure magic. Visitors spend 20 minutes learning about safety procedures and body control techniques with experienced trainers. This is an important step in the program, without which visitors will not be allowed to participate in the ‘fly’. After learning about safety, participants are then shown how to prepare their equipment – a set consisting of a flying suit and a helmet, as well as other necessary gear. The next step in the Flyaway Experience is obviously the most exciting. Visitors are briefed once more about basic safety procedures, before they are finally allowed to fly. 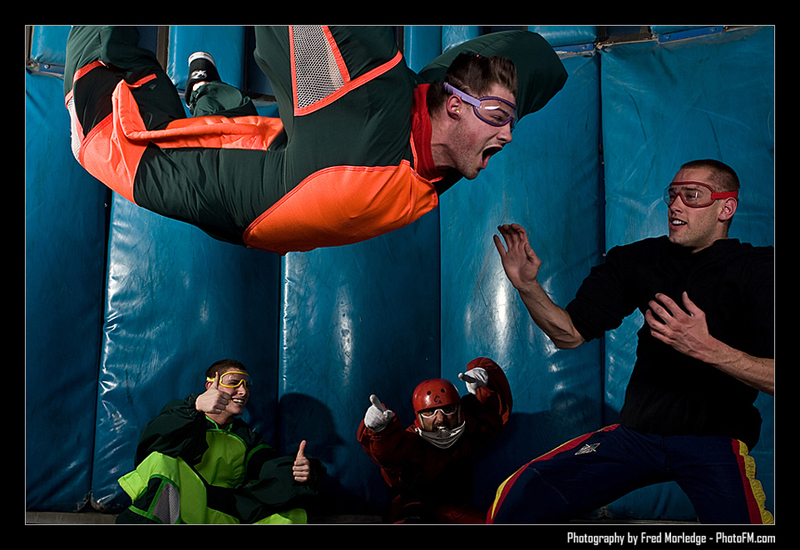 A group of five – with their instructor, of course – enters the wind tunnel and shares a fifteen-minute flying session. This means that each participant gets to enjoy around three full minutes of freefall-style skydiving. Many have commented that the time period seems much longer than it actually is. In addition to a group experience, the venue is also the perfect place for wannabe or experienced skydivers to practice their skills through personal coaching programs. Personalized training programs are designed with the skydiver’s experience, expectations and abilities taken into account and video recordings of each skydive allows participants to get a realistic perspective of their achievements. 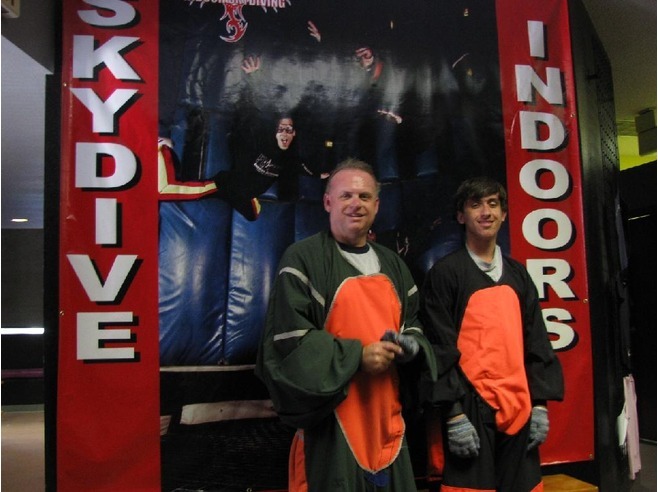 The wind tunnel can also be rented for corporate functions, private events such as reunions and birthday parties. 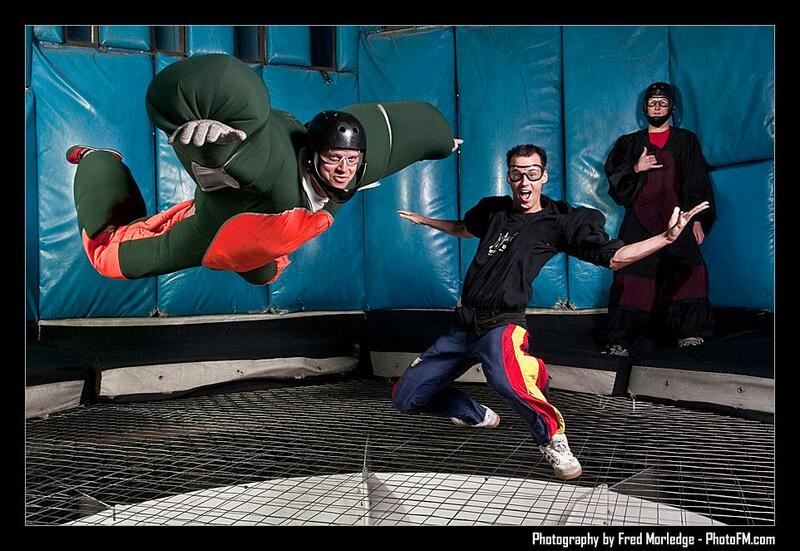 The most traditional way of enjoying Flyaway Indoor Skydiving is by purchasing a single ticket for a single flight. 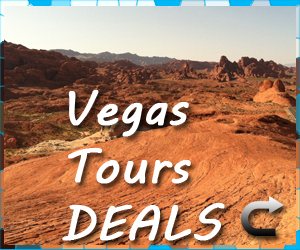 However, if visitors are keen to try another flight on the same day that they purchased their single ticket, they can enjoy a price reduction on any additional flights on that day. For those who are keen Flyaway returnees, a discount book of five tickets (to be used only by one person) can be purchased. 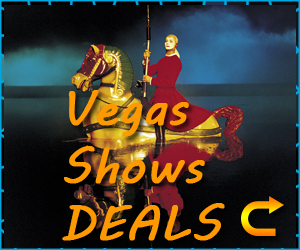 For families of up to five participants who want to enjoy the experience together, with a memorable video recording of the event thrown in, the center has created a 15 Minute Family Block at discount prices. The Flyaway Indoor Skydiving is open every day of the week from 10 am to 10 pm and participation is subject to restrictions based on age, weight and health.